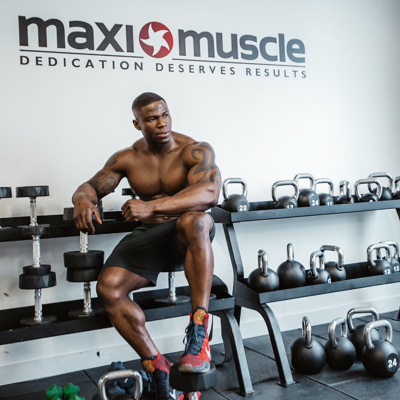 Wolé has worked with MaxiMuscle as an ambassador, promoting their products, including his personal favourites such as MaxiMuscle Progain Protein and Promax Milk Extreme. On the MaxiMuscle website, he provides a personal nutrition and training plan. 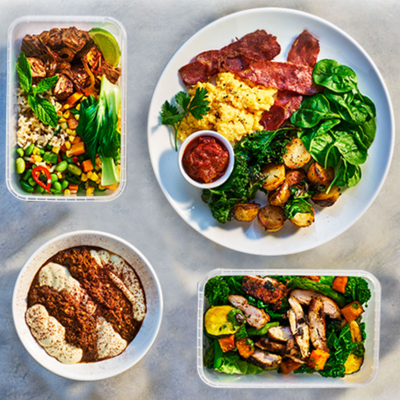 Fresh Fitness Food is all about providing great tasting meals that are perfect for you and your body. As someone who regularly diets and thinks about his nutrition on a professional level, Wolé is proud to be sponsored by Fresh Fitness Food.